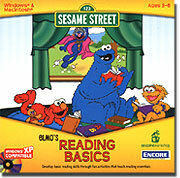 This preschool educational software play world is filled with letters, numbers, shapes and more! These activities keep your child engaged and entertained for hours. 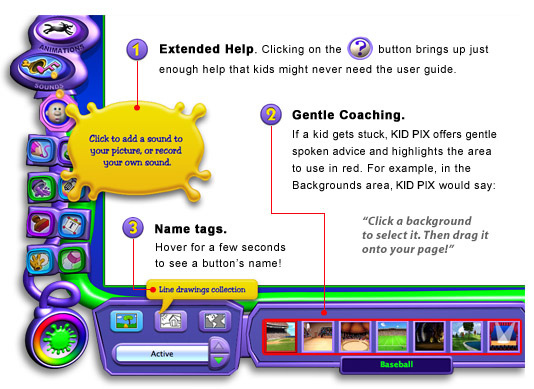 Contents include: Following Directions, Same or Different, Counting 1-10, Connect the Dots, Shapes, Mazes, Positional Words, Rhyming Pictures, Uppercase Alphabet, and Lowercase Alphabet. .
Trust Arthur to lead your child through a delightful learning world where building important skills is as easy and as much fun as playing a game.. Learn about letters, build words, and complete sentences, all while delighting in Sesame Street animations and music throughout. Easy, medium, and hard games keep things interesting..
'drive' an 18-wheel truck around the country picking up and delivering a variety of commodities. As you travel between any of 203 cities, learn problem solving, map reading and decision making. Welcome to the extraordinary world of Dr Seuss! 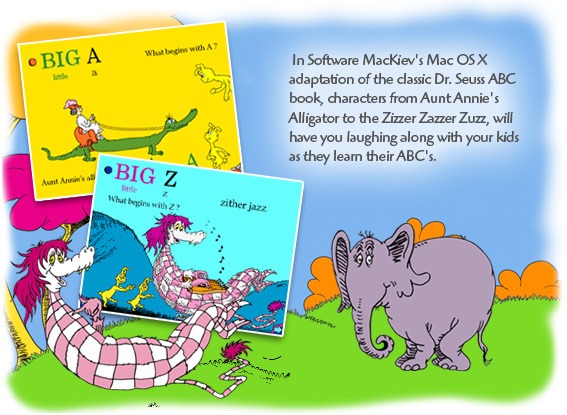 Every page from A to Z of the classic Dr Seuss's ABC book comes to life in this brand new Mac OS X edition from the creative labs of MacKiev! You'll be laughing along with your kids.